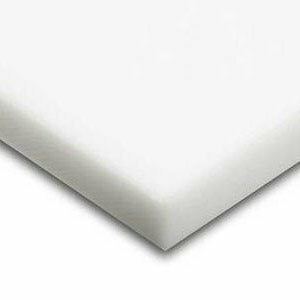 HDPE, CUTTING BOARD (TEXTURED), WHITE, 1/2 - 3/4" · Min Plastics & Supply, Inc. 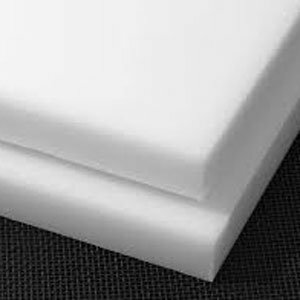 The King CuttingBoard line of HDPE is unique for its gripping textured surface for food processing applications. 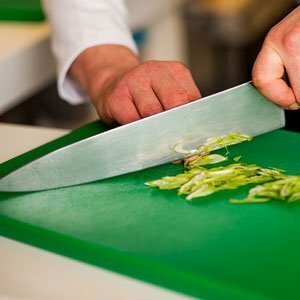 Knives stay sharp when cutting on HDPE material since it is a soft material & takes much longer to dull the blade. 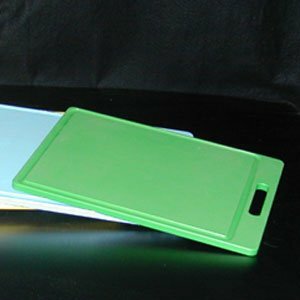 The unique molecular structure lends itself to seal cuts and become indiscernible. 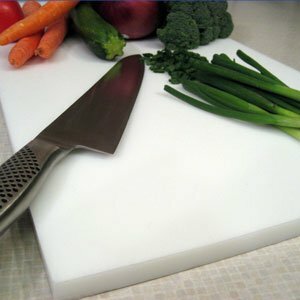 With the savings from replacement knives and the durability of our HDPE cutting boards, long term savings add up quick. 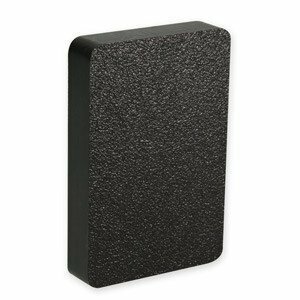 HDPE, STARBOARD (UV, TEXTURED), 1/4 - 1"